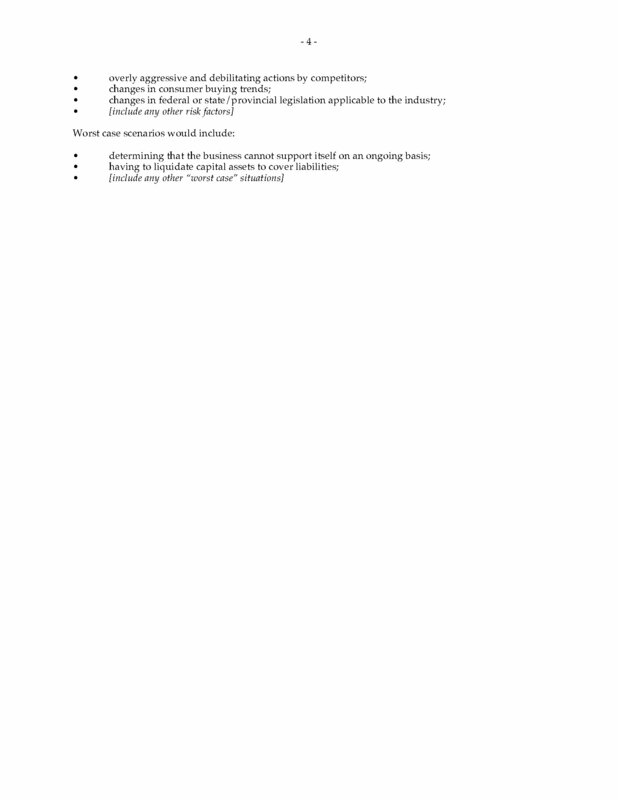 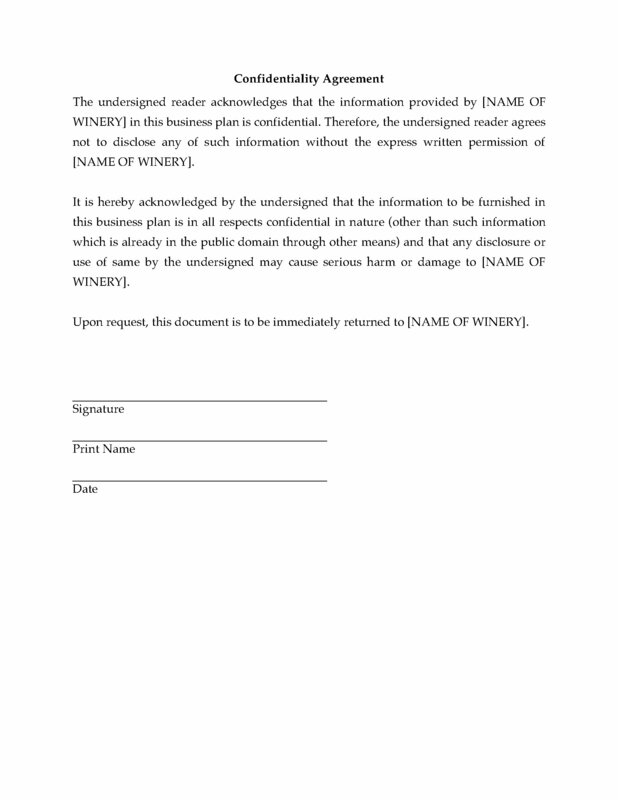 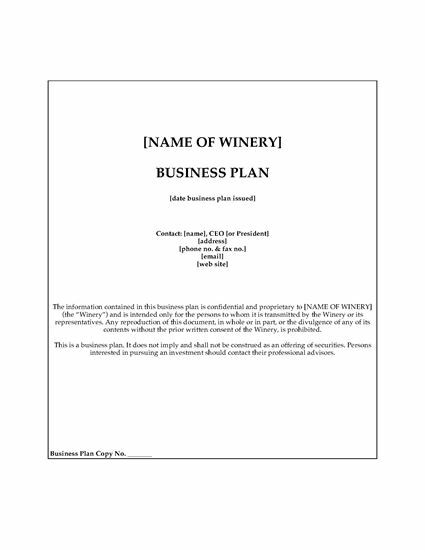 Prepare a Business Plan for a start-up winery business with this fully editable template. The initial purpose of the Business Plan is to obtain a loan to start up a small premium winery. 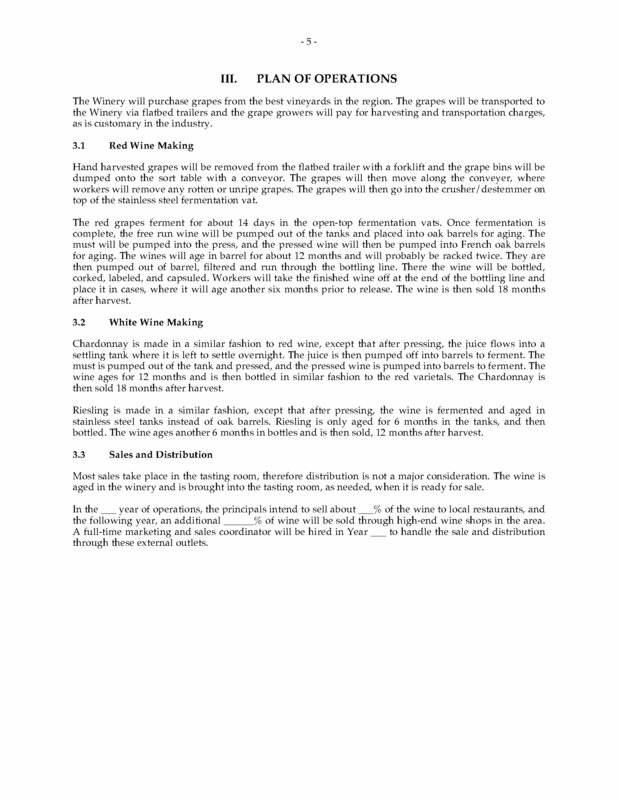 The loan proceeds will be used to purchase the land, grapes, equipment and supplies. 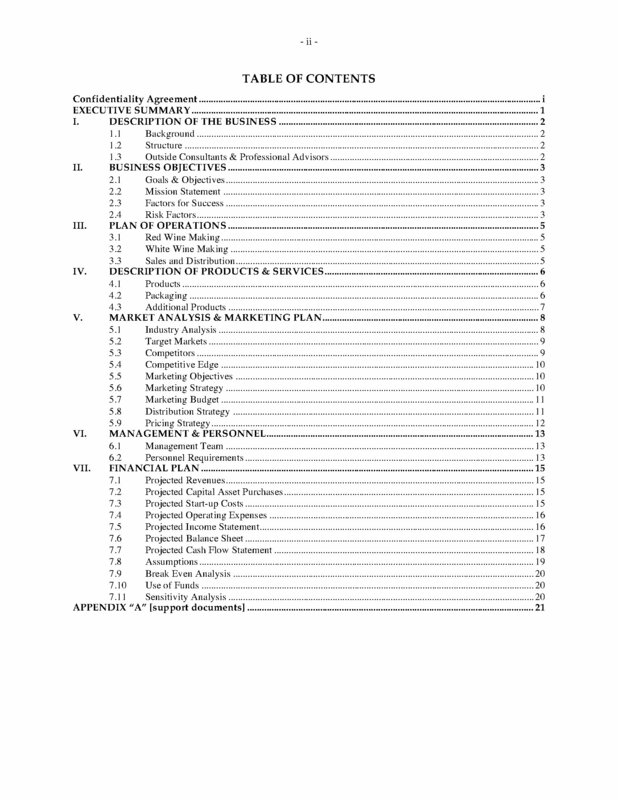 The Business Plan includes a market analysis and a financial model with pro forma templates. 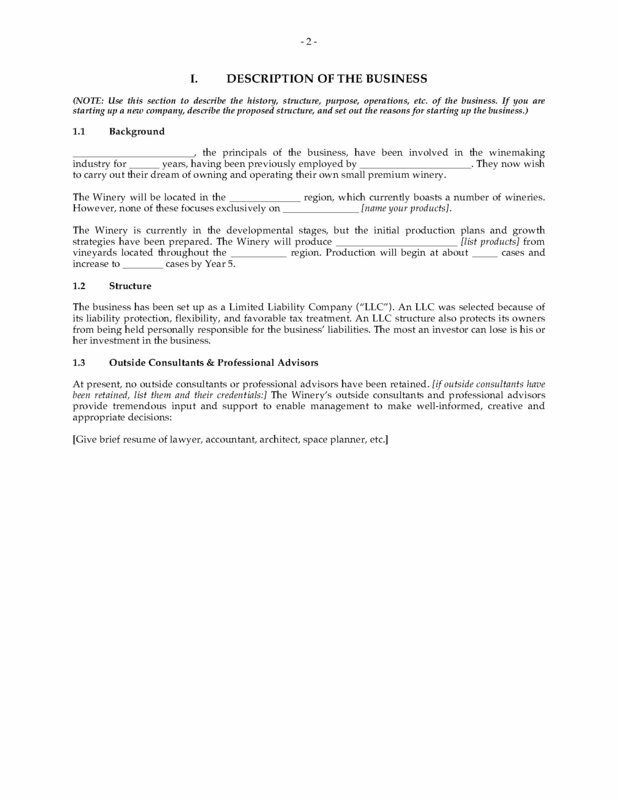 You need a solid business plan in order to demonstrate to lenders and investors that your business venture is likely to succeed. 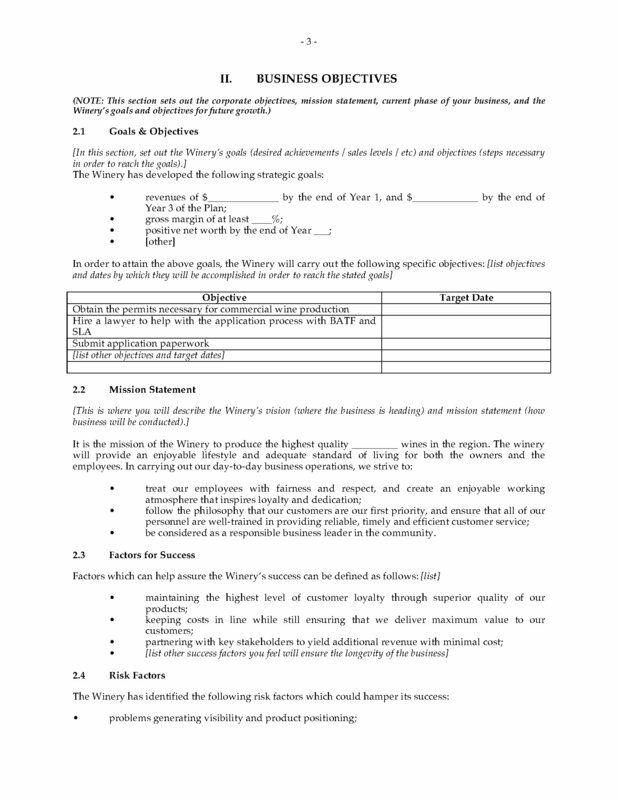 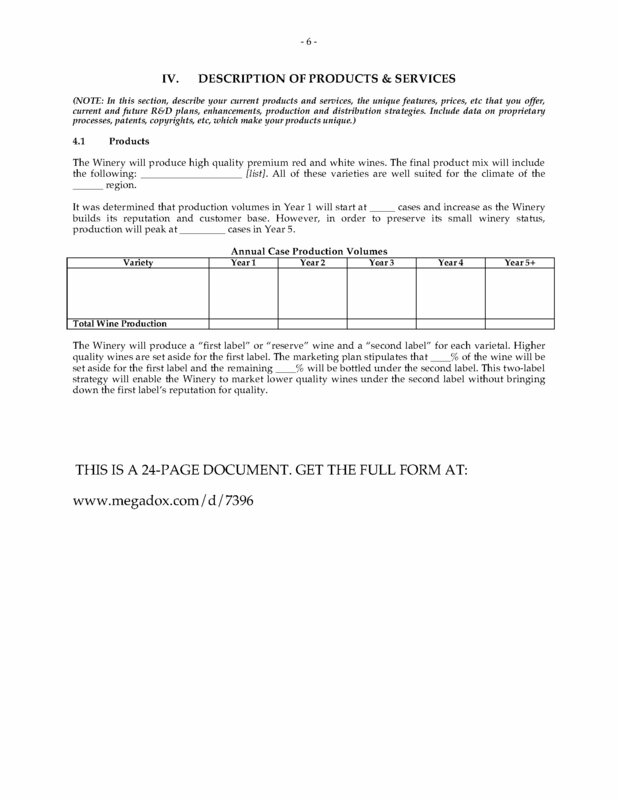 This Winery Business Plan template is totally customizable to fit your needs.